Nick Eagleton is UK Creative Director at The Partners. He’s been there 14 years, describing himself as ​“institutionalised”. But what an institution! Just step into the reception at The Partners and you’re met with the sight of a shelf-full of D&AD Pencils, 16 Yellow and one Black. In the distant days prior to The Partners, Nick worked for a number of design companies. Notable amongst these were Atelier Works and Bull Rodger: Design & Advertising. Back in the day, he also worked as a visiting lecturer in Design Computing at Central St Martins College of Art and Design. But talk to Nick and he keeps mentioning one job, his first ever: as an ​“Exhibition Guide and Explosive Chemistry Demonstrator”. He was known as the ​“Bubble Man”, as he says, ​“my best job title ever”. In a nutshell, Nick passes on tips and techniques that will help you turn germs of ideas into gems of ideas. As with all our Creative Training Sessions, Nick’s workshop is interactive to the point of near-exhaustion. As he says, ​“it requires energy and enthusiasm” to get the most out of it. In a programme with never a dull moment, Nick concentrates on raising the creative ambitions of every participant. He describes the day as ​“the creative process in a microcosm”, one that shadows as closely as possible (given its inherent time constraints) working on a real brief, for a brand, in real time. At the end of it, he reckons he will have raised your creative bar by several notches. “Creativity is the last legal way to get a business advantage.” Maurice Saatchi. “I feel invigorated to head back to work and spread the ​“ideas, ideas, ideas gospel!” David Taylor, Graphic Designer, Leahy Brand Design. What are my transport/​parking options getting to the event? Engine Shed is located right next to Bristol Temple Meads railway station which has links to local, national and international transport. Lunch and refreshments are provided though-out the day. 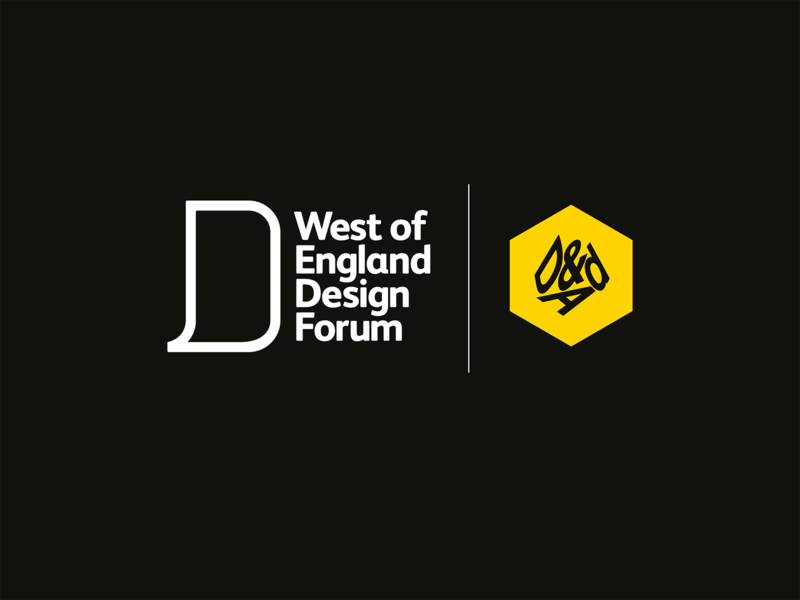 NB: Tickets are offered at a subsidised cost by WEDF, and therefore any additional discounts do not apply.